Rian Ungerer is a singer from South Afrika who is quite popular in his country since his debut cd in 1997 which he recorded together with his brother. In 2002 Rian started his solo career. He released 4 albums. 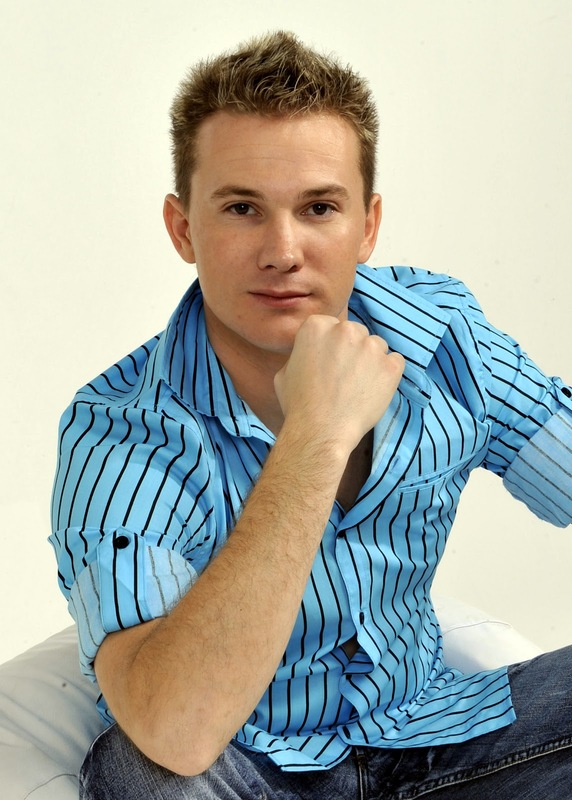 For his album Moet my nie vergeet nie he covered the Croatian entry for the ESC 2005. Vukovi umiru sami, which is written by Franjo Valentić and Boris Novković, is a dramatic "Balkan Ballad", with Boris Novković describing the end of a relationship as he realises that "This love was a vision, this is not my time". The song is well-remembered for the backing singers' line of "Dunavom, Dunavom" ("Down the Danube, Down the Danube") immediately prior to the key change.